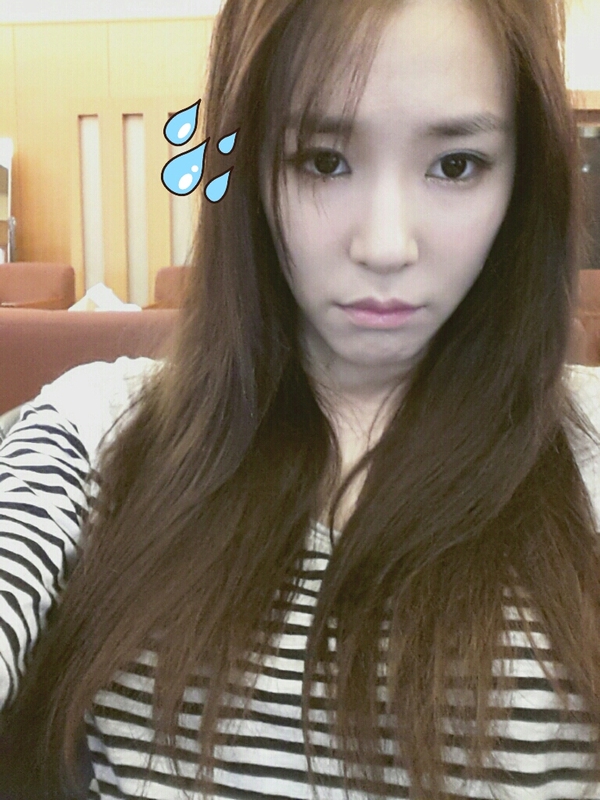 Tiffany should just get an instagram instead of changing her UFO profile pic every other day. It seems that Tiffany has just as many photos to share as any of the instagramming SNSD members and has changed her UFO profile picture multiple times over the recent days. Here’s a compilation of all her posts starting late June. 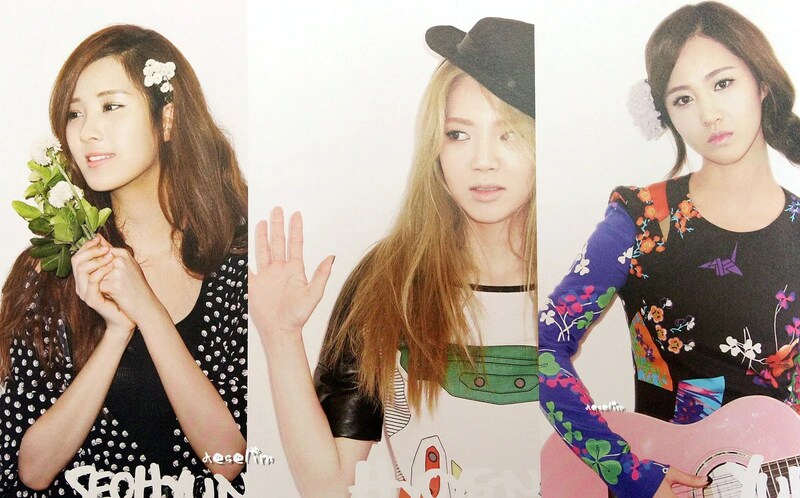 19th June, posted while SNSD were in Japan for the flashmob event. 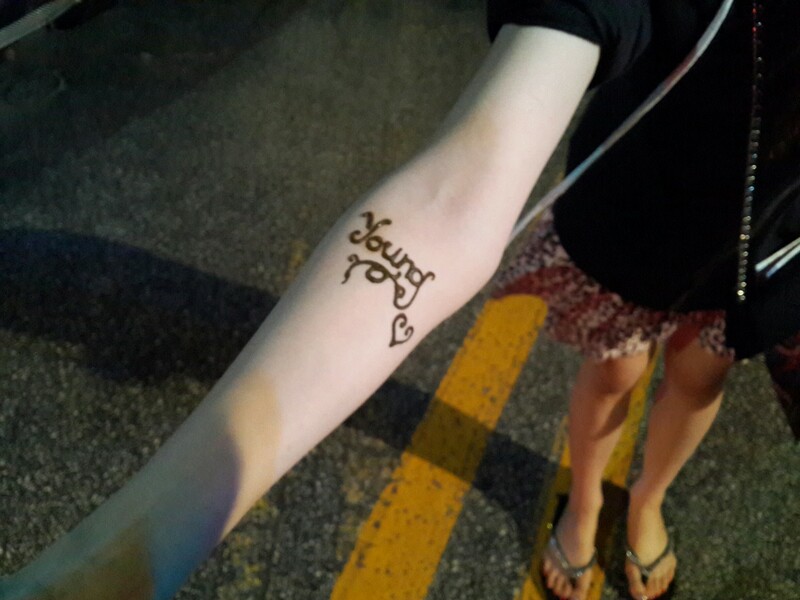 June 25th, Tiffany’s “Young” henna tattoo that she got while on vaycay. Hyoyeon and Yuri have recently been in Los Angeles filming auditions for the M.Net show, Dancing 9, for which they will be judges/coaches. As members of the exclusive inner circle that is instageneration, they kept us updated with their little trip and showed everyone that to HyoRi, it’s mostly play and little work. I was putting together some data on SNSD’s sales so far in 2013 since we passed the half-year mark a while ago, but I realised that some fans might not understand the true meaning of the data in terms of what it really means for SNSD. So I’ve ended up with a chunk of text about SNSD’s 2013 performance thus far, how it compares to their previous years, as well as some background info on how the Korean entertainment industry works. This might be a boring read for some of you…sorry!